what a cute wallie. i really like the background of the image and the transition of the colors from one to the other. it looks really lovely. I like the picture that you used. 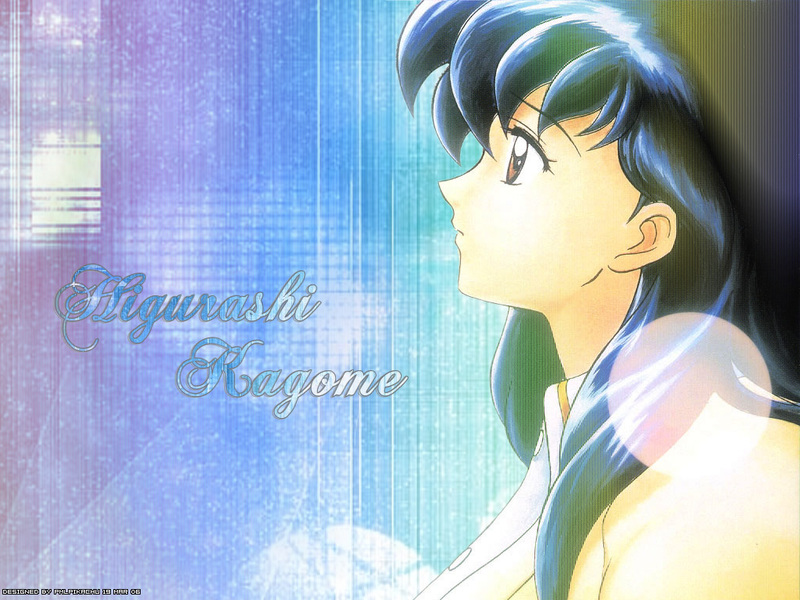 Kagome looks pretty in this wallpaper. Nice effects too. Keep up the good work.